The recent wave of teacher activism sweeping through conservative, tax-cutting states has washed into North Carolina, where educators have pledged to fill the streets and bring their demands for better pay and school resources to legislators' doorstep. About 15,000 teachers are expected in Raleigh on Wednesday, when the Republican-dominated state legislature begins its annual session. More than three dozen school districts — from the 10 largest to numerous smaller districts in rural areas — that together educate more than two-thirds of the state's 1.5 million public school students have decided to close classrooms that day as a result. Strikes, walkouts and protest rallies have swept through West Virginia, Arizona, Kentucky, Colorado and Oklahoma since February. The resulting pressure led legislators in each state to improve pay, benefits or overall school funding. "It's just my time to stand up for something," said Jill Patrick, an elementary school art teacher who plans to attend the demonstration. "I stand for better resources for children, which is a big part of why we teach. We love children and feel that's what we're called to do. I think we're just looking for more help." 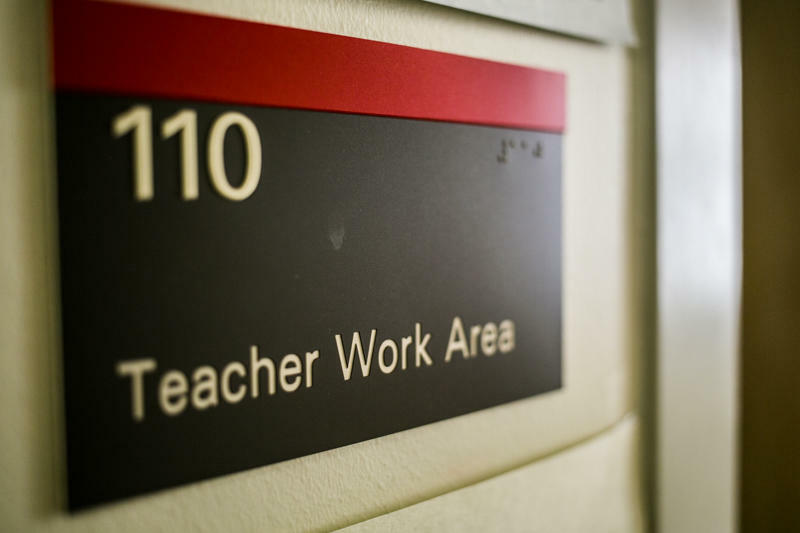 While low pay makes teaching a struggle, just as frustrating is that teachers spend hundreds of dollars a year out of their own pockets to keep classrooms on track, said Patrick, who's been teaching for four years. Add to that the challenges of trying to focus misbehaving children and adjusting to constantly shifting demands and it adds up to what feels like underappreciated work, she said. "Some teachers just feel that the time has come. It's been past time, but now is an opportunity to say we're going to stand with other teachers in other states," said Patrick, who teaches in Cumberland County, home to the Army's largest base at Fort Bragg. Lee Irvin of Cary said he's sympathetic to the teachers' demands, if not their method, which is forcing the software engineer and his wife to work from home on Wednesday. That's because his four boys attend the state's largest school district in and around Raleigh, which has canceled classes for a day. "I support their cause. I'd give them money to protest. But not during school hours. Don't cancel a day of school," Irvin said. "How am I going to respect teachers who shut down the school for a day?" Irvin said he thinks his children are receiving a lackluster education. Besides aged computer equipment at school, none of them have brought home a textbook all year, with teachers instead handing out worksheets to glue into their notebooks. Parents like him also are given lists of classroom supplies they're expected to buy, which Irvin considers a hidden tax. Those complaints highlight why teachers will be demonstrating, the head of North Carolina's largest teacher advocacy group said. Teachers are photocopying assignments off the internet or from old workbooks because textbooks haven't been replenished in years, North Carolina Association of Educators President Mark Jewell said. "That's exactly the plight of public education right now. We're grossly underfunding our schools," he said. The group demands that legislators increase per-pupil spending to the national average, increase school construction for a growing state, and approve a multiyear pay raise for teachers and school support staff that raises incomes to the national average. Their demands are also political. The Republican-dominated legislature should expand Medicaid coverage so students and their families stay healthy, and cancel corporate tax cuts until school spending is increased, Jewell said. Jewell said teachers don't really expect the current leadership to meet all their demands, which is why they are also urging voters to not re-elect them. Since they began cutting taxes in 2013, lawmakers have slashed the corporate income-tax rate to one of the lowest in the country and now collect about a half-billion dollars less annually, according to the legislature's fiscal staff. The legislature also phased out the state's estate tax. Sales taxes that reach more people now make up a bigger share of the state budget. Corporate and personal income-tax rates will drop again in January. Meanwhile, almost all of the additional $2 billion the state is spending this year compared to six years ago has gone into education, including public universities and community colleges. And planned raises for educators this year will make five in a row since state finances rebounded from the shock of a recession a few years ago, legislators said. The state's most powerful politician said legislators will listen to protesting teachers as they do any constituent. 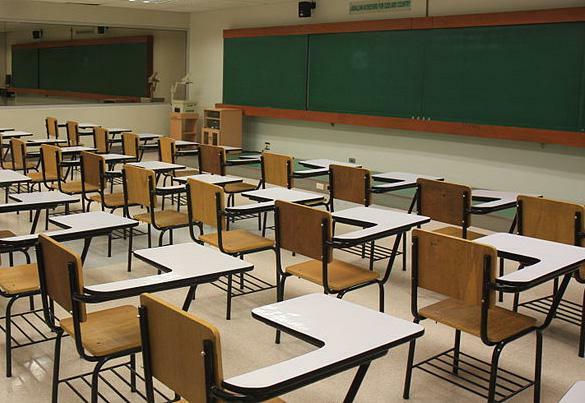 "But you know, teacher strikes are illegal in North Carolina and in some respect what we're seeing looks like a work slowdown," state Senate leader Phil Berger said last week. "I think the people of North Carolina don't fully support that sort of action."